Working in partnership with Warner Bros., Pottermore released several new pieces of writing by J.K. Rowling about the history of magic in North America. The writing was translated into 42 languages, all hosted on the site. 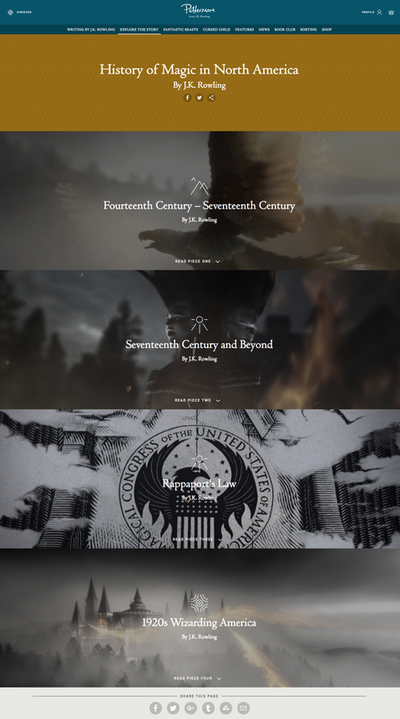 Pottermore also released a new interactive sorting experience for Ilvermorny, the North American school of witchcraft and wizardry. 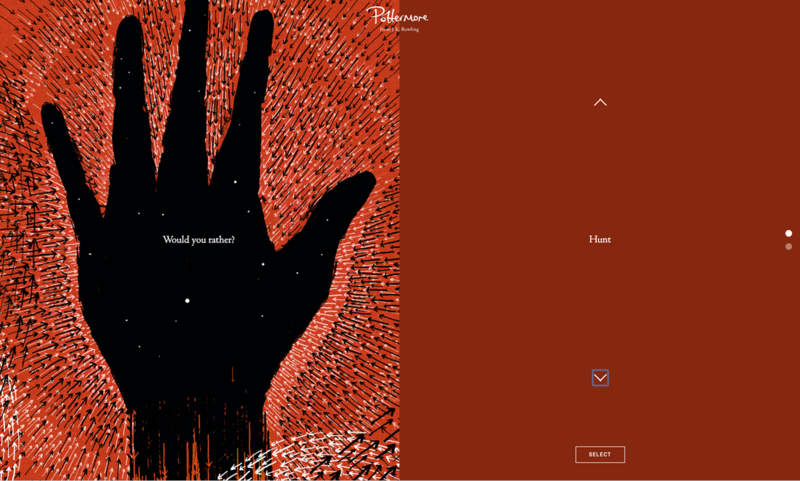 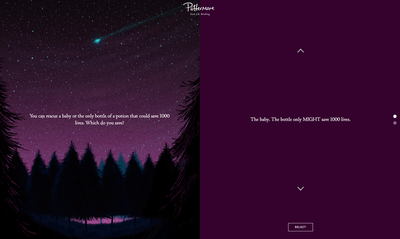 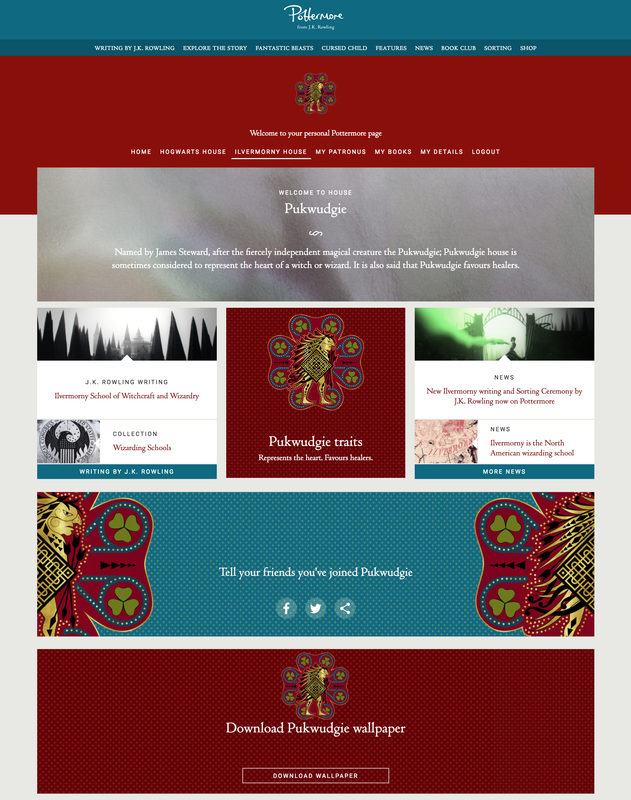 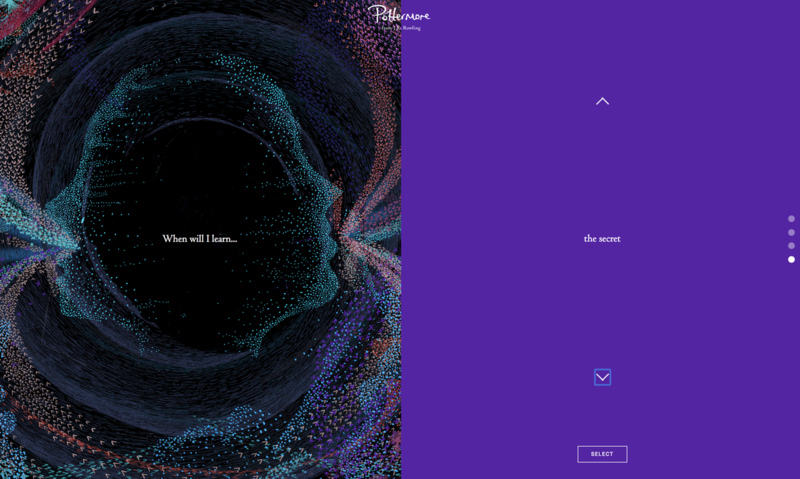 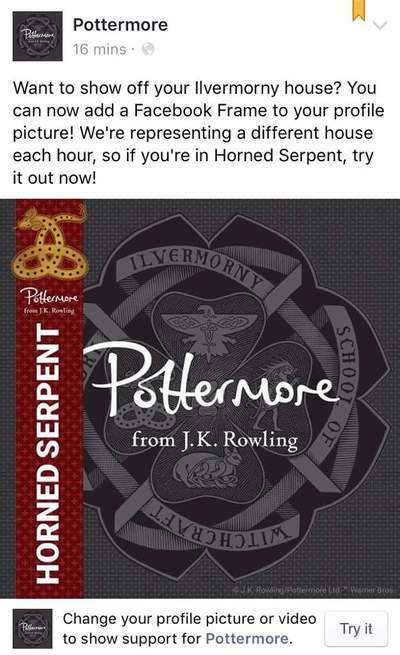 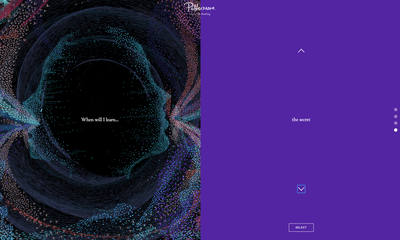 I oversaw the look and feel of the content on the site and managed all of the pottermore.com creative for the global launch.